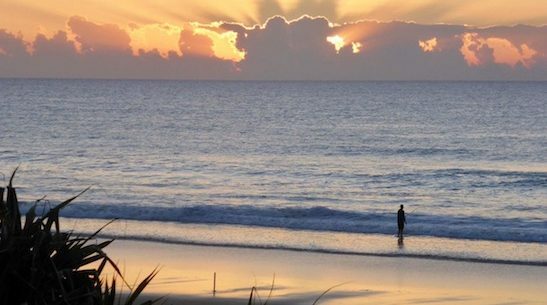 Our beachfront houses offer one of the few absolute oceanfront settings on this beautiful Island. 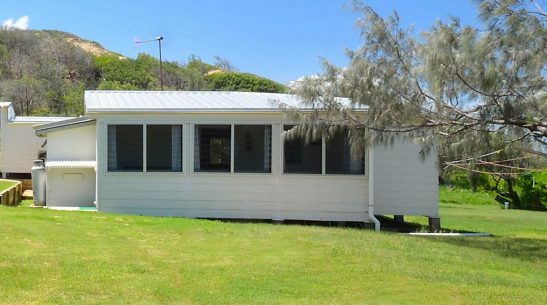 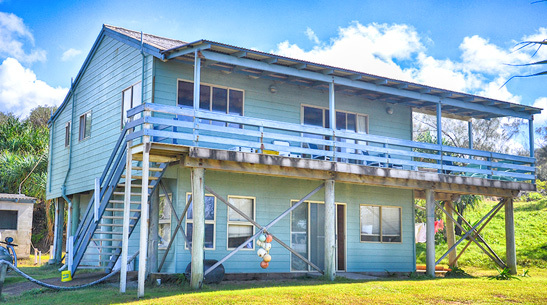 Ideally located on the Eastern Beach half way between Happy Valley and Eurong, all 3 properties are surrounded by National Park and provide expansive views of the ocean, with the beach just a few meters from your front door. 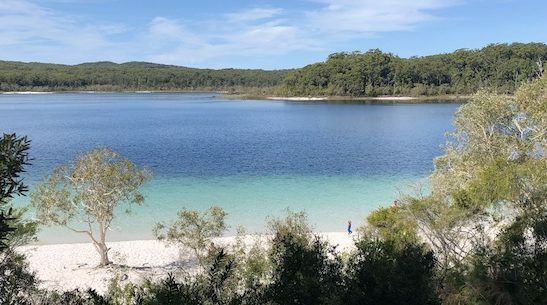 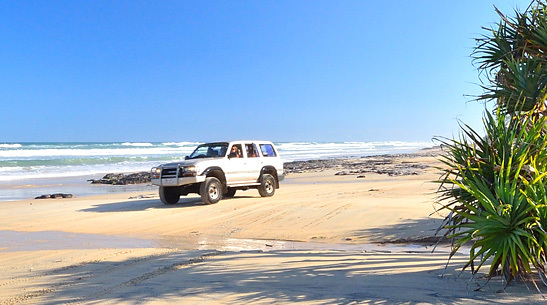 The ocean on your doorstep, one of the best fishing areas on Fraser Island and a separate fish cleaning area. 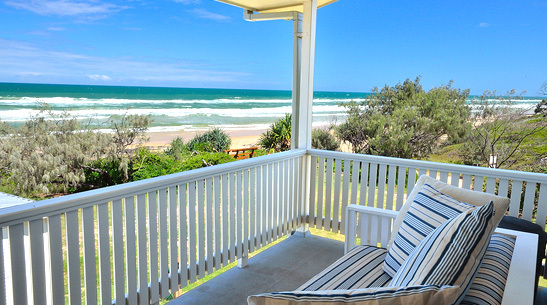 © 2019 Beach Front Holidays All rights reserved.